Usually found in China Town restaurants as authentic Oriental sharing dishes served with tea, Dim Sum cuisine is undergoing a transformation. The popular social Chinese way of eating is being turned on its head with modern, celebrity-packed restaurants opening up – led by the Michelin-starred Hakkasan and sister restaurant Yauatcha in London. However, there’s no need to pay Michelin prices to indulge with family and friends. 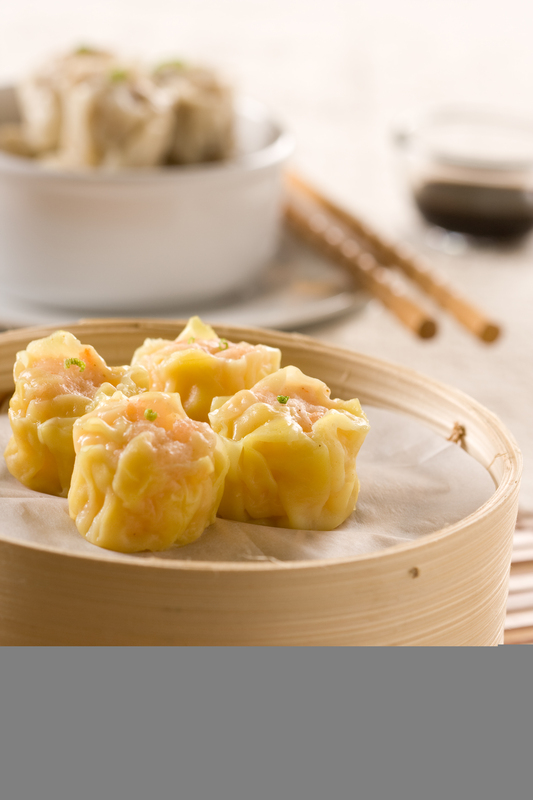 Beat the credit crunch by creating some tasty home-cooked Dim Sum dishes with a little help from Wing Yip. The UK’s leading Oriental grocer offers a huge range of vital ingredients for popular dim sum dishes such as wontons, dumplings and hom bao (Chinese buns). Wing Yip also has a full selection of prepared Dim Sum dishes available to buy in store for quick and tasty treats for a night in. Thin rolls made from a wide strip of rice noodle filled with prawn, pork, beef or vegetables and served with soy sauce. 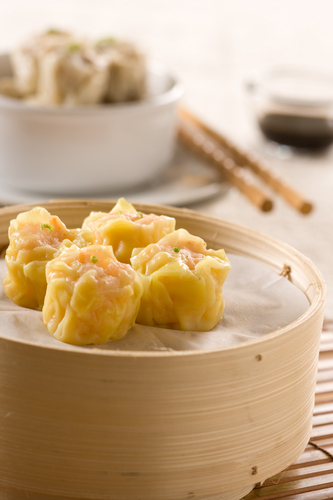 Prawn dumplings are a popular dish you must try. Made with a translucent skin, these little parcels make a divine mouthful. Also try vegetable, pork, scallop and other variations. Deep fried squid, spring rolls and shredded turnip puff pastries all make a tasty selection of fried dim sum dishes. For those with a sweet tooth, this sponge cake is steamed making it deliciously moist. And for the more adventurous look out for chicken feet, pig stomach and ox tripe. Wing Yip is the UK’s leading Chinese grocer, with stores in Birmingham, Manchester, Cricklewood and Croydon. Each store is situated close to the city centre with easy access to the motorway and plenty of free car parking for customers. A visit to one of our stores is like taking a trip around the world with over 2,500 products from the Far East. This press release was distributed by ResponseSource Press Release Wire on behalf of Morris & Company in the following categories: Food & Drink, for more information visit https://pressreleasewire.responsesource.com/about.